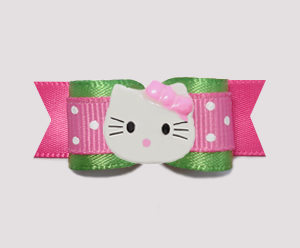 Little Kitty dog bows galore! 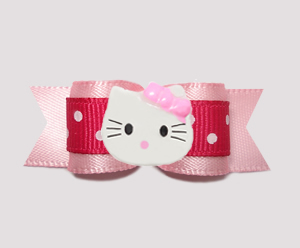 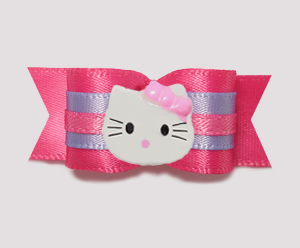 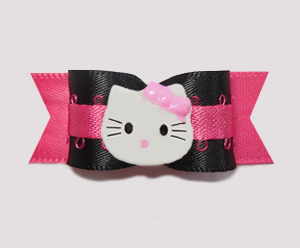 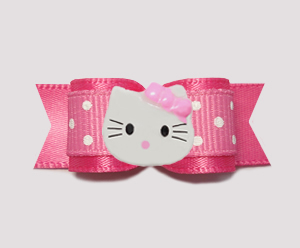 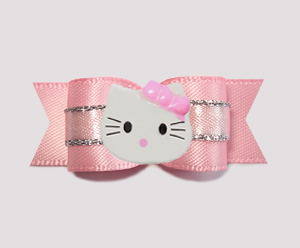 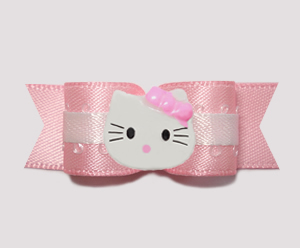 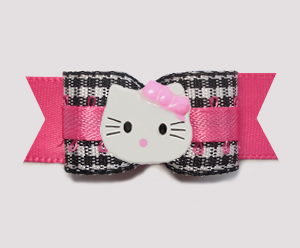 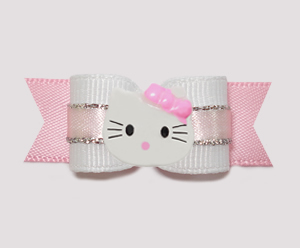 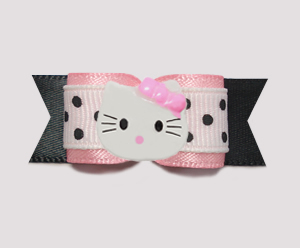 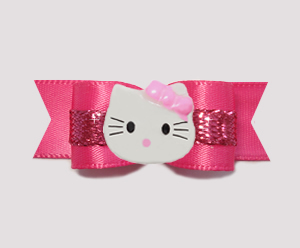 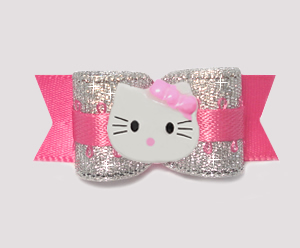 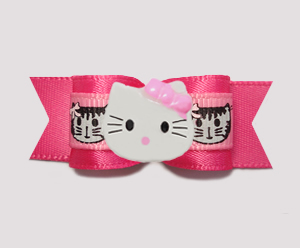 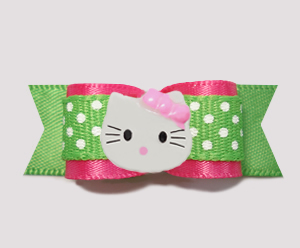 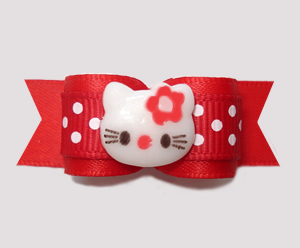 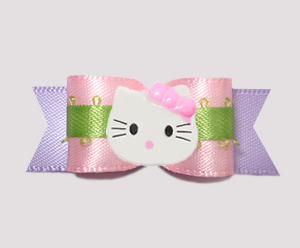 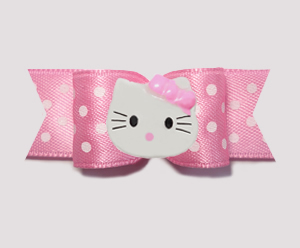 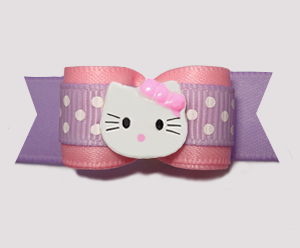 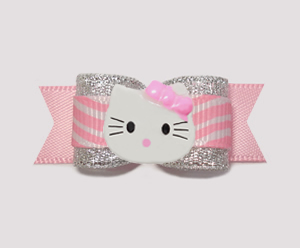 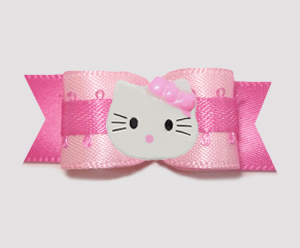 Pink Little Kitty dog bows, plaid Little Kitty dog bows, dotted Little Kitty dog bows, girly Little Kitty dog bows, fancy Little Kitty dog bows... you'll find lots of different styles and patterns of adorable Little Kitty dog bows here! 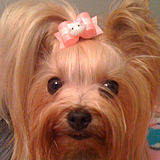 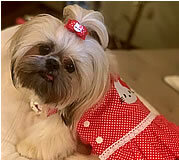 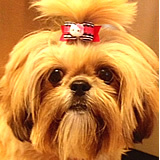 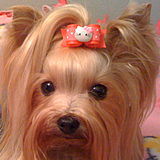 BowBiz Little Kitty dog bows are perfect for use as Yorkie dog bows, Maltese dog bows, Shih Tzu dog bows, Bichon Frise dog bows, Poodle dog bows, Lhasa Apso dog bows, small dog bows & puppy bows, etc. 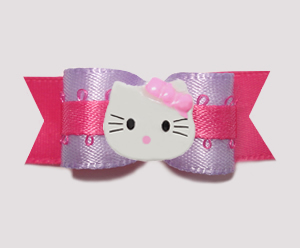 You may also be interested in KITTY KLIPS .